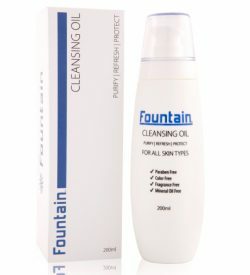 Have oily skin? 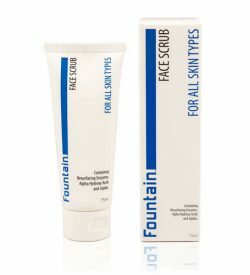 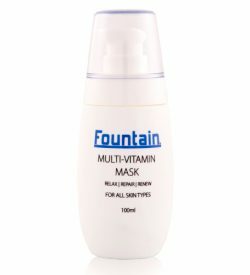 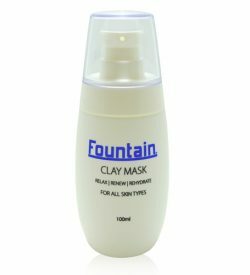 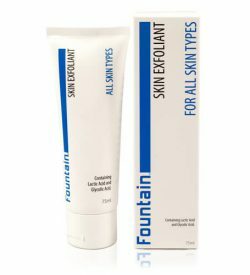 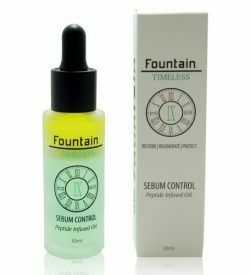 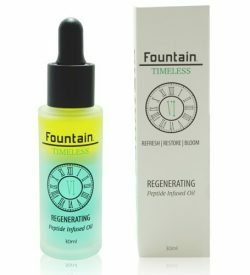 Fountain Cosmetics offers skin care products for oily skin – they’re designed to protect your skin & reduce any face shine! 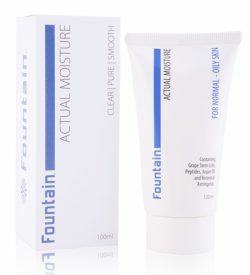 Browse online.